Working with Bjarne Schläger, architect MAA from Bjarne Schläger ApS, Alfred Priess A/S has developed this breakthrough product – Denmark’s first architect-designed solar cell lighting column – TOUCHÉ. 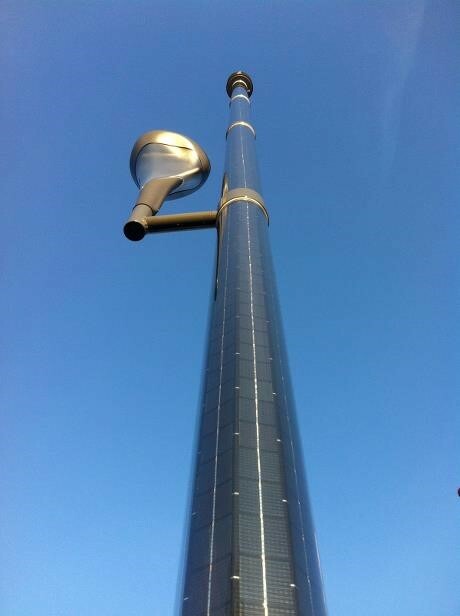 The solar column has been designed for areas out of reach of cables. Therefor it takes just a hole in the ground and no underground cables to install the column.